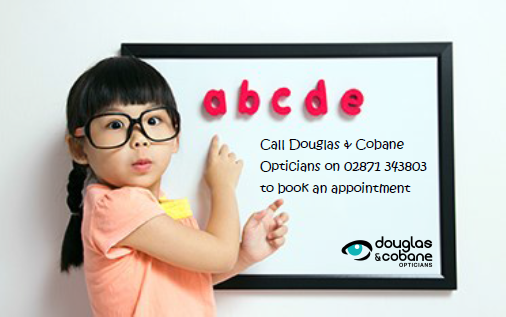 With the Summer holiday period coming to an end now’s a great time to arrange for your children to have an eye test. Good vision is essential as sight accounts for 80% of how we learn. As many as 1 in 5 children in the UK currently have an undetected vision problem that could interfere with their progress at school. 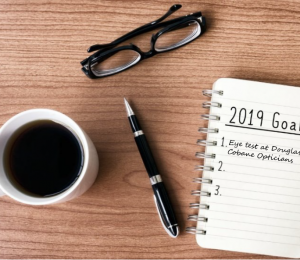 Further information on children’s eye health may be found here. 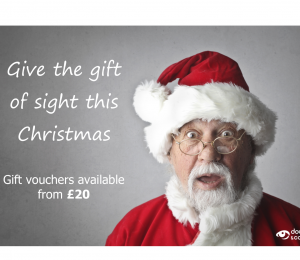 Remember eye examinations are FREE for those aged 18 and under and in full-time education. 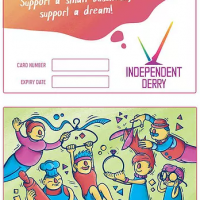 Your child is also entitled to an optical voucher towards the cost of glasses or contact lenses should they be required. 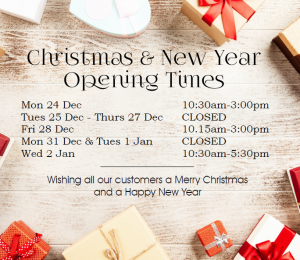 To make an appointment simply call the practice on 02871 343803, or complete our contact form on the practice website.